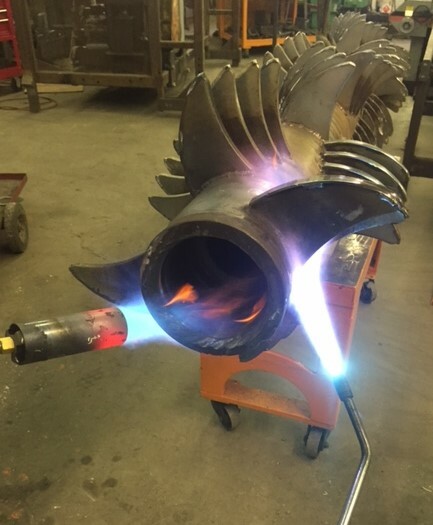 Cliff Industrial recognizes the cost effectiveness of rebuilding a piece of equipment utilizing original components to reduce the cost for the customer. Repairing and rebuilding worn or damaged machinery takes top priority because we understand that down time means production and revenue loss. 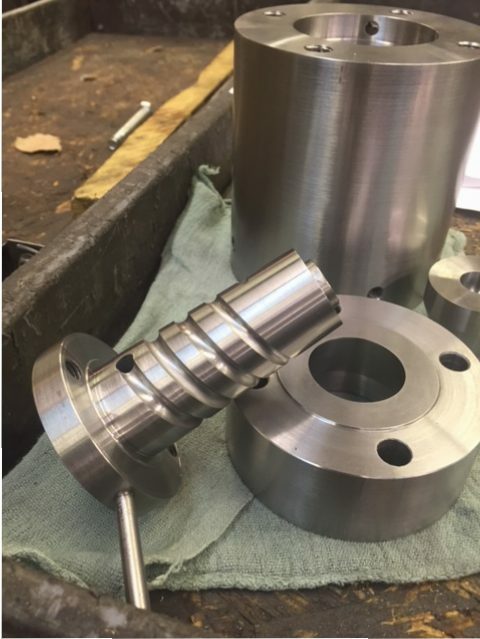 You can rely on Cliff Industrial to provide high quality machine rebuilding services at competitive prices. We know how much your business depends on having equipment that perform to specification. 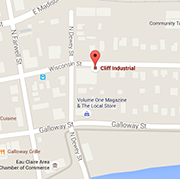 Give us a call 715-835-8314 and let us show you how Cliff Industrial’s resurfacing services can help your business.